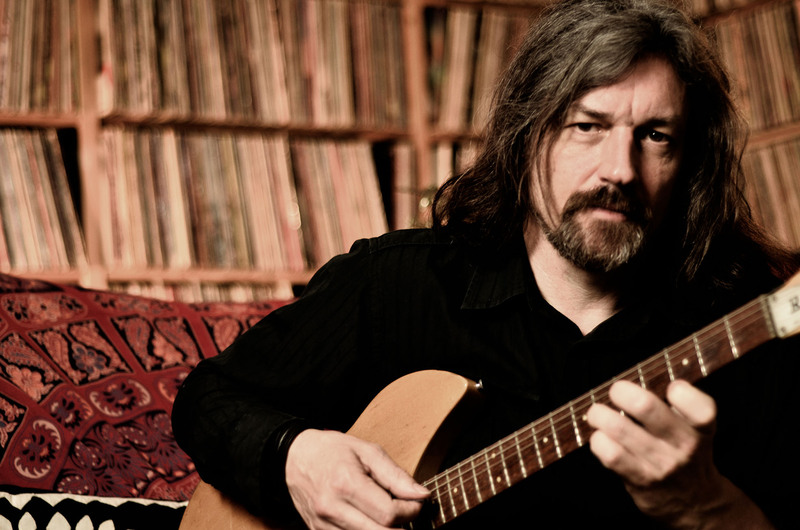 Rhyme, Marty’s third release, was the first of two solo albums recorded in Stockholm. It includes the quintessentially English Melody Of the Rain, the dreamy more experimental Say and the paean to everything literary and French in St Germain. 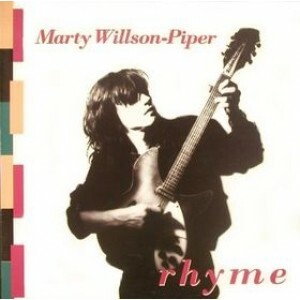 Be the first to review “Marty Willson-Piper “Rhyme”” Click here to cancel reply.